Asphalt Paver / Spreader for Skid Steers is ideal for paving road shoulders, refilled trenches, repairs of minor roads, private internal roads, Township roads. 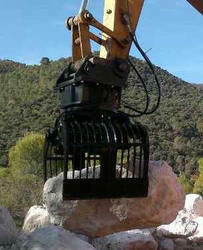 Being a renowned organization, we are offering a distinguished range of Hydraulic Wheel Saw Skid Steers Attachment. 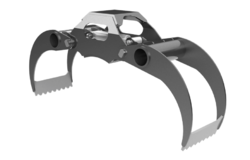 These wheel saws are developed with the help of finest grade components & modern techniques in accordance with set norms of industry. 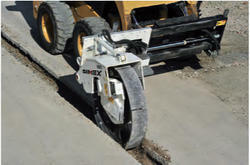 Our offered wheel trenchers deliver high performance on asphalt, concrete and rock. 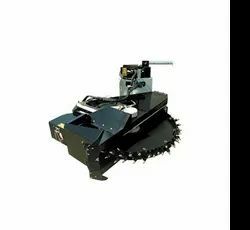 We offer these wheel trenchers to our customers in diverse specifications to choose from. 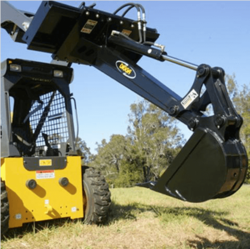 With our vast industry experience and competent workforce, we supply Wheel Compactor Skid Steers Attachment that has Integrated input flow and pressure control to prevent overload. This wheel compactor is inspected in terms of quality by our quality inspectors in order to ensure its defect free range. 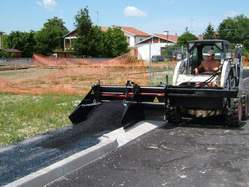 Our offered wheel compactor Find wide usage in applications like confined area compaction in civil construction sites, road shoulders & culverts compaction. Besides, customers can avail this wheel compactor from us at market leading rates within a confine time.